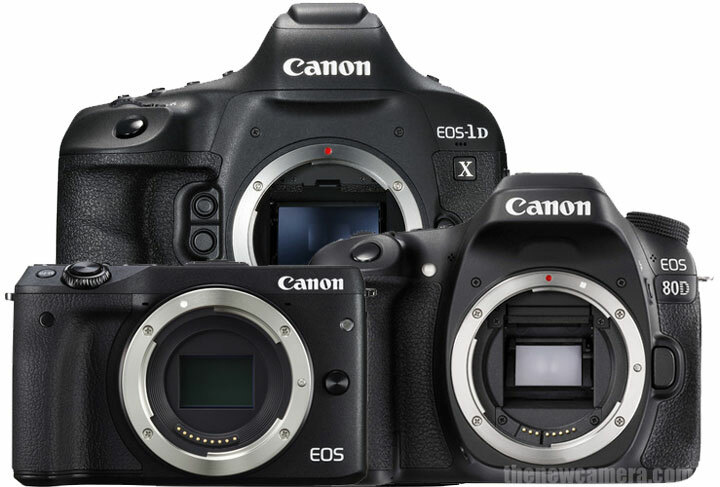 We have already seen a bunch of announcements from Canon in 2016, those includes Canon 1DX Mk II Camera, Canon 80D and Canon 1300D. We are almost have confirmed information at the moment that Canon 5D Mark IV is coming on Aug / Sep 2016 (if every thing goes according to schedule). Unfortunately the sources are silent about Canon 6D Mark II camera from past few months and it’s look like the announcement date of the camera is now shifted to Q1 / Q2 2017. Canon Mirrorless – According to rumored information we have published on April 12, 2016, Canon will announce two new mirrorless camera in upcoming months. On of the model will carry same sensor as of Canon EOS 80D camera and the other model will feature a fullframe Dual-pixel CMOS AF sensor. We have also published Canon fullframe mirrorless patents in the past, you can look them here. Canon 800D or Canon 810D – Canon next rebel is expected on arrive on Q4 of 2016 or Q1 of 2017. The specification of the camera is not known yet. Canon SX70 HS – Canon SX60 HS update is overdue and expected to arrive on Photokina this September 2016, we already know that Canon holds approx 3 patents of 100X compact zoom lens camera and we do have high hopes with the upcoming Canon SX70HS camera. Interested to know what the 4K performance is like on the 5D4. Hoping for 120fps at 1080p and the ability for 4K RAW.